· JANE SEYMOUR – “Madelyn” – A seventy-something, well-to-do woman who Norman (Arkin) had a mad love affair with in the Sixties before he met his wife. Fifty years later, they meet and start again. · JACQUELINE BISSET – “Gabrielle” – Mindy’s (Sarah Baker) mom and Sandy’s (Douglas) French ex-wife who delights in still being able to push the buttons of her ex-husband. 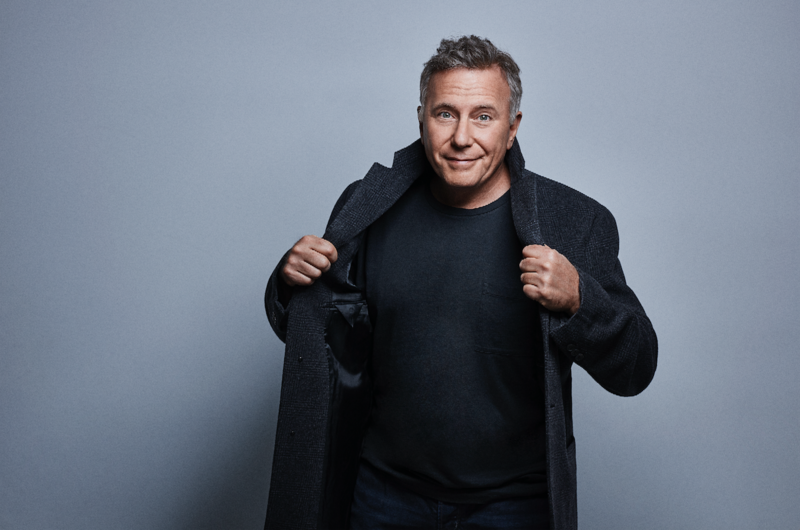 · PAUL REISER – “Martin” – A sixty-something high school teacher who gets romantically involved with Sandy’s (Douglas) daughter, Mindy (Baker). The sun isn’t setting yet on the once famous Sandy Kominsky and his longtime agent Norman Newlander. Academy Award® Winners Michael Douglas (Kominsky) and Alan Arkin (Newlander) continue their journey as two friends tackling life’s inevitable curveballs as they navigate their later years in Los Angeles, a city that values youth and beauty. Both comedic and emotional, The Kominsky Method is a half-hour single camera comedy created by 8-time Emmy Award Nominee Chuck Lorre. Lorre, Al Higgins and Michael Douglas executive produce the series which is produced by Chuck Lorre Productions, Inc. in association with Warner Bros. Television. Season 1 of The Kominsky Method premiered globally Friday, November 16 on Netflix. The show secured 2 Golden Globe Award wins for Best Television Series – Musical or Comedy and Best Actor in a Television Series – Musical or Comedy for star Michael Douglas. Alan Arkin’s performance was also Golden Globe nominated for Best Supporting Actor – Series, Miniseries or Television Film. Additionally, The Kominsky Method was selected as one of AFI’s TV Programs of the Year 2018, received 3 Screen Actors Guild Awards and 2 Critics’ Choice Nominations.